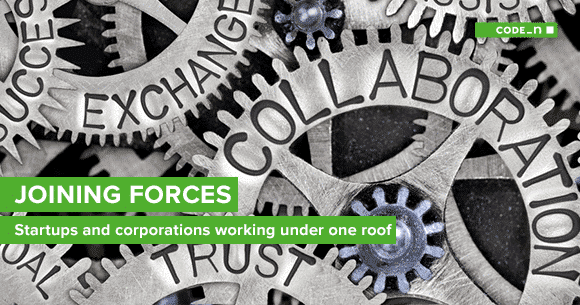 Corporate-Startup Collaboration: "When worlds collide"
More and more companies are partnering with startups when dealing with the subjects of digitalization and open innovation. But what would a successful collaboration between established companies and “young guns” really look like? How can they work together to conquer new markets, drive innovation and then effectively integrate it back into the company? And last but not least: How can startups then profit from such an alliance? CODE_n takes a look behind the curtain and has spoken with various players – stay tuned for some feedback from a large corporation, a startup as well as a program that brings both of them together. 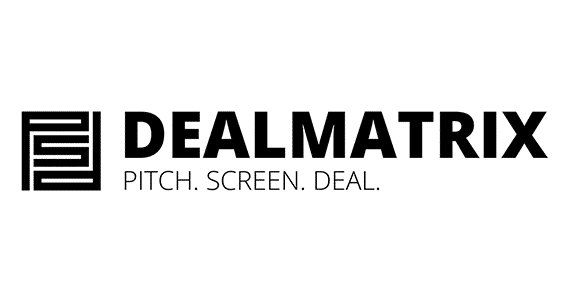 As an additional highlight, we will also be following up on this exciting topic with a thematically-related event on June 22nd in CODE_n SPACES: Get excited about exclusive looks at a successful player in lessons learned, along with challenges and cultural differences of real corporate/startup collaborations! 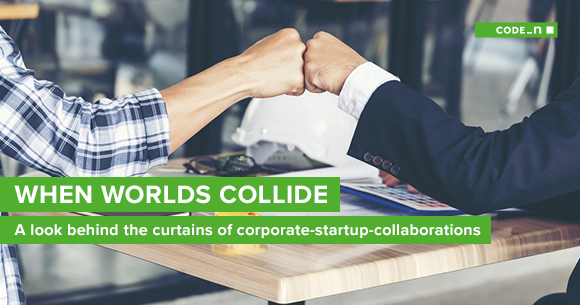 Wonders occur when the corporate and startup worlds unite: Collaborations can be a powerful tool to develop innovation, conquer new markets and create win-win situations for both sides. Established companies profit here from fresh ideas, new technologies and external input, and they can also get inspiration regarding the opportunities of digitalization and receive a push in the direction of disruptive thinking and agile methods. Currently this topic has gone mainstream: According to a study by imaginatik and Masschallenge, 82% of large companies believe that interactions with startups are relevant for them. However, we are not just talking about market leaders here. SMEs are also becoming more and more interested in collaboration, hoping to get an initial spark for their innovation activities. Worth taking a look: The “Big Player meets Startup” sprint chat during the new.New Festival 2016 provided a nice overview and worthwhile expert tips. On the other hand, startups also profit from alliances with a “big brother”: large companies and medium-sized enterprises can offer the young team what they’re often lacking: Access to a long-term, established sales network, a unique network and infrastructure as well as strong industry experience and financial resources. Want some tips for a collaboration with corporates? Then take a look at this CODE_n article and learn what you need to look out for as a startup! Despite all the advantages, there are also a few hurdles when it comes to a collaboration. According to a study by NESTA, the top 3 obstacles/barriers for startups when it comes to collaborations with corporates are speed (decision-making channels too slow), coordination (e.g. changing contact partners) and cultural differences. A recently published article from the Intrapreneurship Conference makes clear how both worlds perceive each other: Corporates see startups as innovative, agile, willing to take risks, passionate. On the other hand, these young players see the older players as slow, bureaucratic, large, but also successful (when it comes to clients and financial resources). The different approaches, framework conditions and – not to be underestimated – cultures can pose challenges for a collaboration. To provide some examples, we have spoken to three players about their past experiences and received the following feedback. At the CODE_n “Corporate-Startup-Collaboration | Fuckups, Lessons Learned and Cultural Differences” (DE) event, you will have the opportunity to take a closer look behind the curtain of real collaborations. Representatives of both worlds will be on hand to give you insight into their experiences and the challenges involved. At the Corporate Innovation Talks of EnBW AG and Daimler AGs, a panel discussion of experts will follow as a highlight of the evening with a Q&A session and an opportunity for relaxed networking. First come, first serve: Get your tickets now via XING. We look forward to an exciting evening with an interesting exchange with experts and guests! Naturally, we will keep you up-to-date on topics such as corporate-startup-collaboration, corporate innovation, tech trends, current developments and best practices, etc. via this blog. 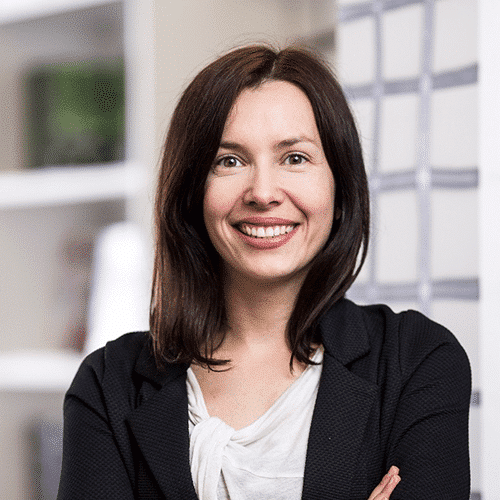 Lisa is living and breathing corporate innovation and startup acceleration for years. While keeping an ear to the ground of our community she is the one who puts ideas into words – words into stories. As a pool of content Lisa keeps all CODE_n channels up-to-date – to never let you miss a single bit of inspiration and knowledge. 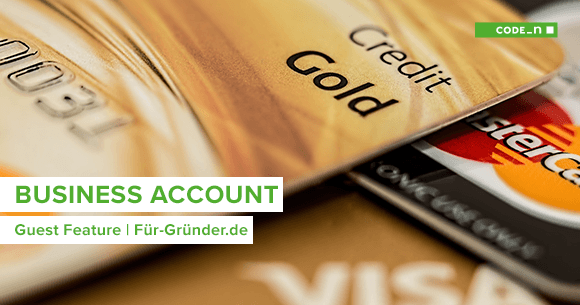 Business account: Fintech or traditional bank?